Maintaining an IT skill set that is up-to-date is essential, not just to maintain your career, but to advance it as well --otherwise you risk falling behind in this fast-paced, extremely competitive IT job market. 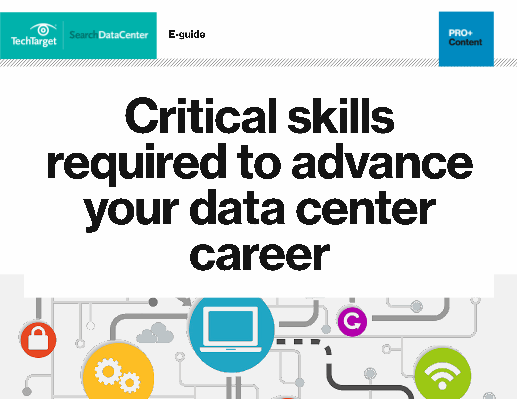 Access this 25-page guide for expert insight, career forecasts and tips you need to know to keep your IT skills sharp. Attendees at this year's Common user group conference learned about IBM's big announcement that System i and System p will together become Power Systems. The merger has some wondering how to draw the AIX and Linux communities into the i family.